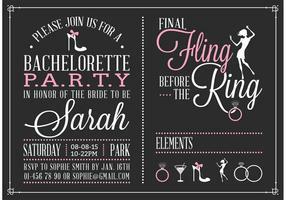 Set of office supplies for weddings and bachelorette party invitation, thank you cards, rsvp in classic vintage style. Roses, drawn in ink and gold. 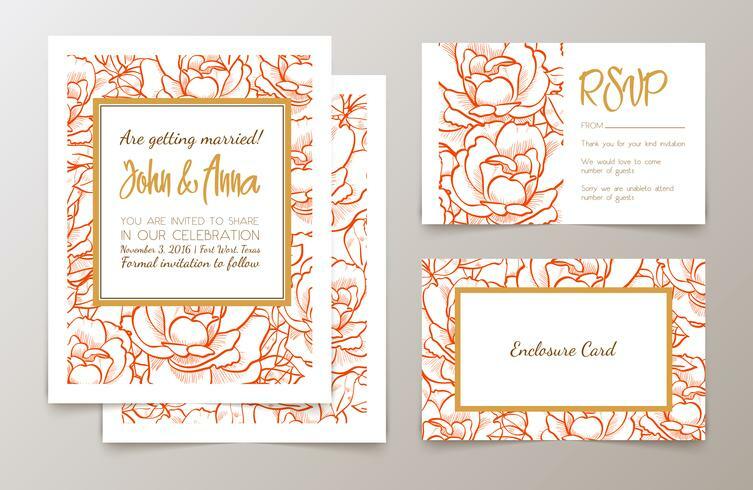 save the date invitation, RSVP and thank you cards. 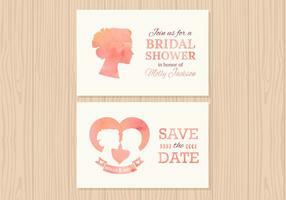 weddings, save the date invitation, RSVP and thank you cards.